NEW YORK, NY--(Marketwired - October 01, 2015) - James Dean's tragic death in a car crash at age 24 eternalized him as a cultural symbol of youthful rebellion and teenage angst. Now on the 60th anniversary of his death, distinguished biographer and journalist Paul Alexander uncovers new evidence on Dean's sexuality and explores why as the decades go by our fascination with this legendary rebel grows in his new book, Being James Dean (RosettaBooks), available exclusively at Kindle. Being James Dean features original reports from important people in Dean's life, such as Jonathan Gilmore (who was a boyfriend), Ahmet Ertegun (who was good friends with Rogers Bracket with whom Dean was romantically involved), and for the first time ever in the United States, Dean's affair with legendary actress Geraldine Page is discussed in great detail. 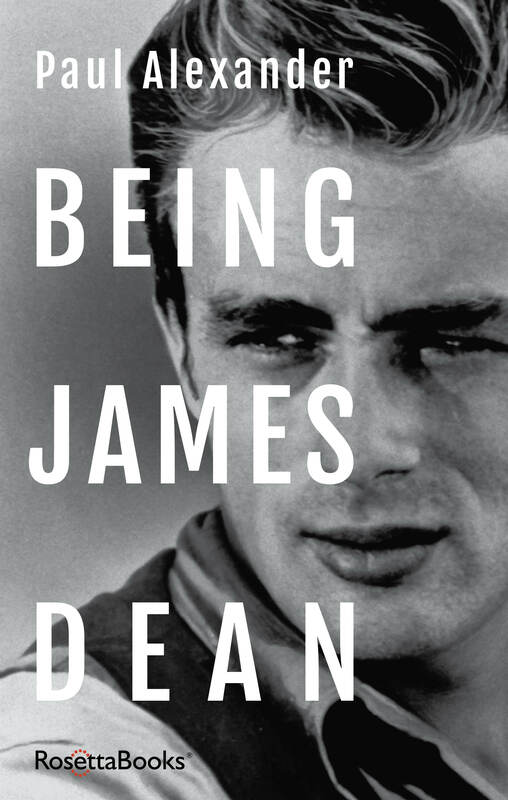 Being James Dean captures the raw reality of what it was like for the young man behind the myth and exposes and examines the roots of Dean's pain, the heart of his brilliance and the extent of his impact. Paul Alexander has published eight widely praised books and over 100 major articles for publications ranging from the New York Times to Rolling Stone. His previous biography of Dean, Boulevard of Broken Dreams: The Life, Times, and Legend of James Dean, published in 1994 was an international bestseller. Alexander discusses the short life of James Dean and how his death immortalized him as a cultural icon in this new blog post. 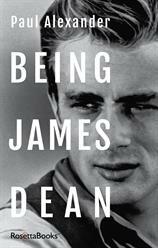 Being James Dean is available exclusively at Kindle for $4.99. About RosettaBooks: RosettaBooks is the leading independent digital publisher. Its prominent author collections include 52 works of Winston Churchill, 35 titles by renowned science fiction author Arthur C. Clarke, 22 works by Kurt Vonnegut, 12 titles from international bestselling business author Stephen R. Covey and 18 works by Robert Graves, celebrated 20th century English poet, critic, and author of I, Claudius and Claudius, the God. RosettaBooks also publishes eBook lines in collaboration with AARP, Harvard Health Publications and Mayo Clinic. Publisher of ten Kindle Singles, including Ray Bradbury's The Playground, RosettaBooks has launched nine of them to bestseller status. RosettaBooks is an Inc. 500 company, on the exclusive list of the fastest growing private companies in the United States. For more information, please visit RosettaBooks.com and follow the e-publisher on Facebook and Twitter.